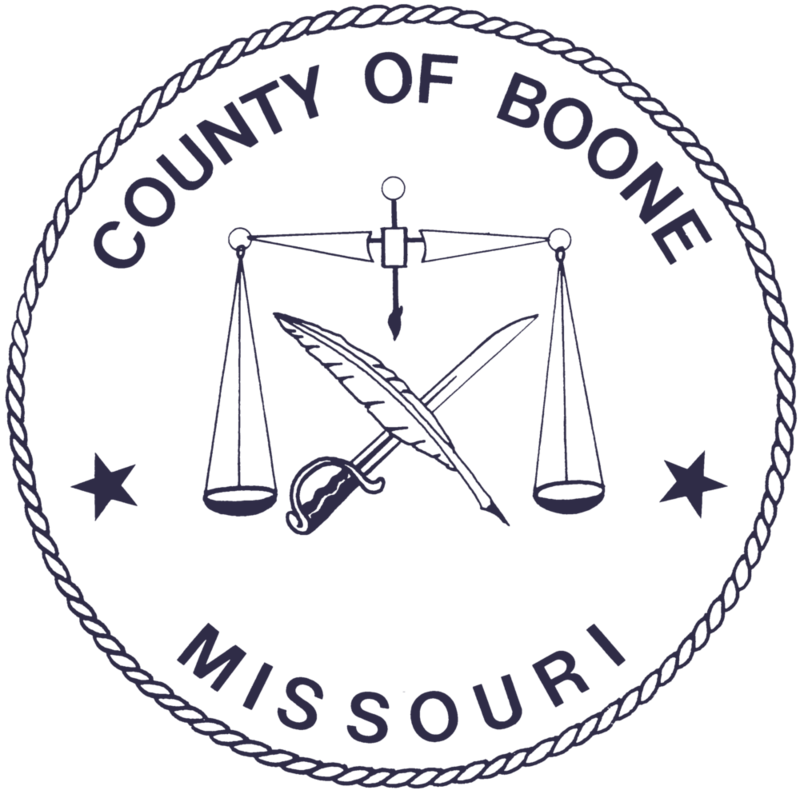 Let's make Boone County a great place to be a kid. We're partnering with providers, parents, and caregivers to raise healthy, confident children. Have a specific parenting question? Our Dear Catherine column is open.